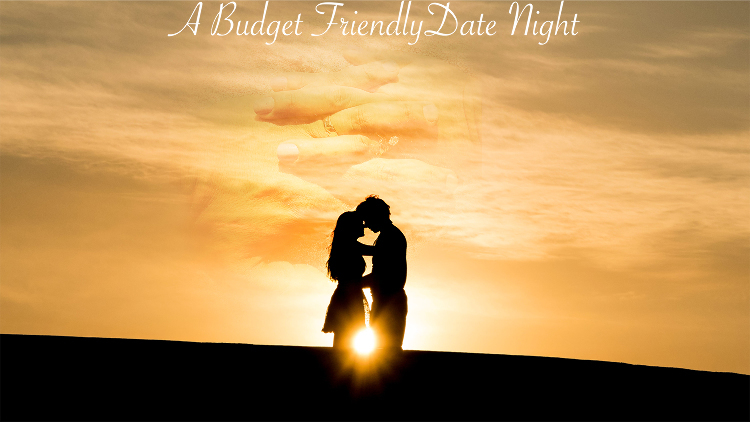 Finding a good place to take your spouse out on a date in San Diego can be overwhelming. In a city filled with many things to do, it can be tough to find something fun without spending too much money. The truth is, if you know where to look, there is plenty to do for discounted price, and in some cases free! Leave the kids with a sitter this weekend and enjoy a taste of Italy without breaking your budget. Follow the beautiful lights and the delicious smell of Italian food through Little Italy all the way to Monello for happy hour. Purchase a drink between the ours of 4pm and 7pm to receive a small chef’s choice plate for free! Maybe happy hour isn’t quite the romantic scene for you. Take an adventure together. Clear the memory space on your phone, grab some fresh water and snacks before you head out to the beautiful Torrey Pines State Park. There will be plenty of scenery for you and your spouse to capture on camera for your next selfie together. Enjoy the night off with a romantic comedy outside at the Cinema Under The Stars. Kick your feet up just as you would at home in a comfortable love seat cabana with your spouse. No need to worry about the weather or concessions. The outdoor theater is rain proof and blankets are provided for everyone. Get your popcorn and other concessions before the movie for just $2.00 per item. Create some lovely memories together this weekend and take advantage of the beautiful sunny San Diego weather together! Remember to bring your military ID for discounts and in some cases freebies!